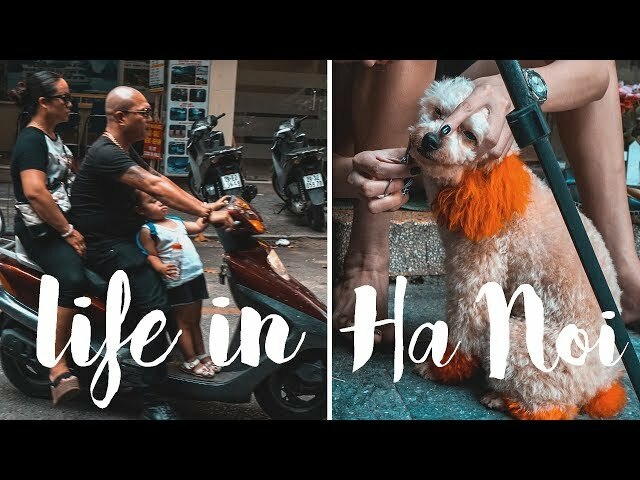 VLOG #72 - In todays vlog you can get a better impression of what life in a busy city as Ha Noi is really like! 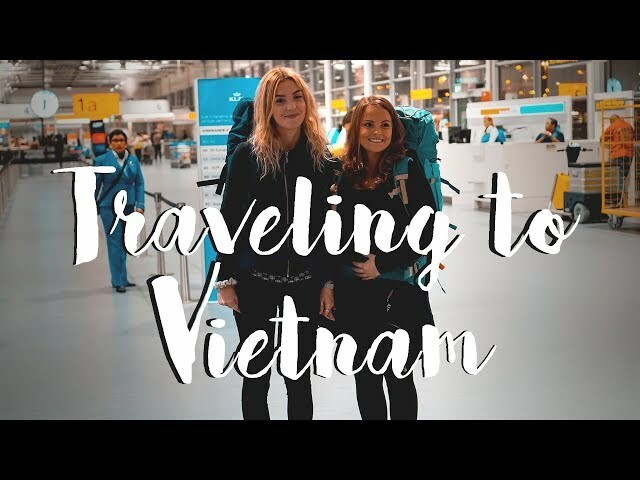 VLOG #74 - today we traveled from Ha Noi, to Kuala Lumpur, to Jakarta in Indonesia!! Super excited to finally be here. 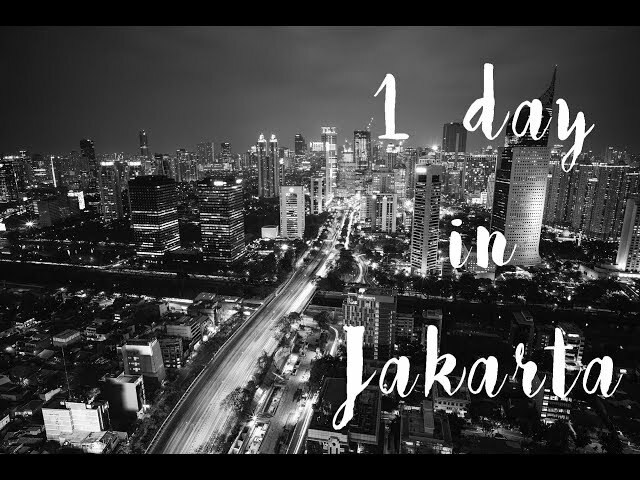 VLOG #75 - Our only day in Jakarta, come and join us!